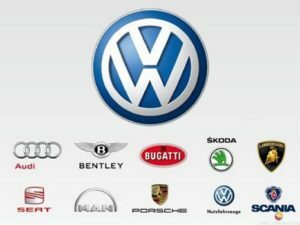 Home » MARKETING MANAGEMENT » What is Product portfolio? Product Portfolio can be defined as the compilation of products and services offered by the company to the target market. It comprises of all the set of products offered right from the ones that were launched and offered during the inception of the brand to the ones that are launched currently along with ones that are in the pipeline. A product portfolio is comprised of all the products which an organization has. A product portfolio may comprise of different categories of products, different product lines and finally the individual product itself. Management is needed on all the three levels of a product portfolio. You need managers for managing individual products, managing product lines and finally the top level management which manages the complete portfolio. 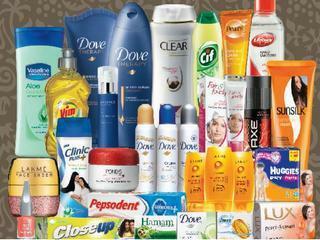 How do we classify the products in a product portfolio? Lets look at an organization from a macro angle. An organization is comprised of a number of different departments, all focused towards one goal – the betterment of the organization. In the same manner, your product portfolio should be such that each and every product in the portfolio is focused towards one goal – Bringing the organization on top by optimally using the resources available. As an organization is comprised of different products, it becomes difficult to manage all of them. Thus there needs to be a hierarchy. This is where product portfolio management steps in. Product Portfolio management is one of the most crucial elements of the entire business strategy as it helps the company to attain its overall business objectives and plan the future line of products accordingly. It works as a significant tool for the corporate financial planning of the firm and also for the investors conducting the equity research analyzing the return on investments. 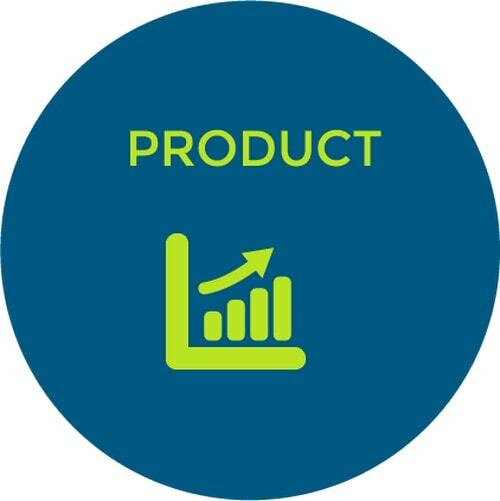 The thorough analysis of the Product Portfolio can provide the management of the company with crucial information such as stock type, growth prospects of the brand, products that are high on profit margins, income contribution by each and every product offered to the market, market share of every product, operational risks, and market leadership. Many a time, there are too many projects underway and there are seldom that is right for the company to attain the profits. And here is the main role of Product Portfolio management to analyze which projects are well aligned with the overall strategy and objectives of the business and will be the cash cows and the ones that don’t feel relevant is taken off from the portfolio. It is very important to follow the strategy of having a Product Portfolio and analyzing it in the regular intervals in order to plan and come up with the new and innovative line of products to be offered to the target market. It helps in defining the types and nature of products that are liked and preferred by the customers and with the experience and knowledge, launch the new line of products that are not only innovative and novel in ideation but matches the taste and preferences of the target market. Managing and analyzing the Product Portfolio on the regular basis helps to structure the investments and all the other financial elements of the company resulting in the various tax benefits. 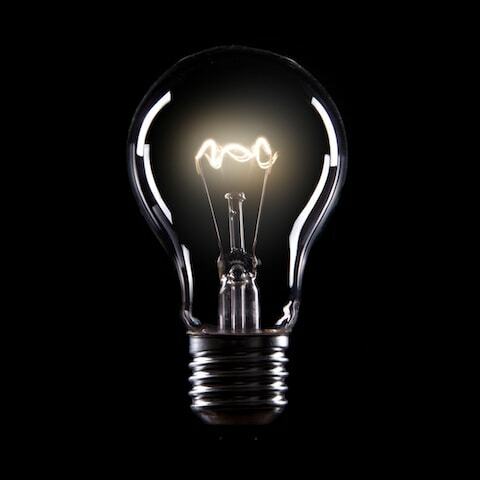 It is very important that the product offerings and their revenue generations match and align with the long-term vision of the company and the business strategy. As then only the company will be able to accomplish its aims and objectives of higher sales, elevated profits, competitive advantage, and increased market share. Having the proper management of the Product Portfolio helps the management to align the existing and projects in the pipeline with the overall business strategy and vision of the company. Studying and analyzing the operations, revenue generation, and other facets of each and every product on an individual level offered by the company can be very cumbersome and will not help to draw comparative study effectively. But with the Product Portfolio in place, all the key members of the management are able to visualize the entire portfolio of the all the old, existing, and future products having a broader spectrum. Having and managing the Product Portfolio helps in allocating the various resources of the firm such as finances, human resources, and manufacturing plants amongst others in an effective manner. It helps in figuring out the products that are working as the cash cows for the companies, the products that are capable for higher market share but require the boost from the management, and the products that are redundant in nature and needs to be taken off from the market. It helps providing the crucial and important data to the key members of the management that enlightens them about the performance of the products in the market, revenue generation by the each product, market share, customer preferences, and requirement of any sort of tweaking or innovation in any products amongst others that helps with the planning and execution of the next plans and strategies of the business. The company requires the regular flow of cash for the day to day business operations such as paying overheads, staff salaries, and more along with the money required for the investments in the existing and future line of the products. And with the proper planning and administration of the Product Portfolio, the cash flow issues of the company are sorted out as it helps to determine the products that bring the maximum revenues and the company will allocate the maximum resources on the same. All the products offered by the company and their operations are not managed by the single person, but they are managed by various departments and individual teams formulated by the management of the firm. This case is mainly applicable to the large corporate firms that have a huge and varied line of products in the market. And with the proper Product Portfolio in place, there are various team meetings and discussions resulting in all the members on the same page and well aware about the overall business strategy and operations of the firm having a required synergy to attain the long-term business aims and objectives. Product Portfolio helps the management to figure out on why the certain lines of products are performing extremely well working as the cash cows for the firm whilst some of them not matching the required and envisioned plans and objectives. And if the later is having the issue of the products not targeted and promoted to the required target market and audience, the elements, and strategies of the Product Portfolio helps to iron out this problem. Product classification is done on the basis of the BCG matrix. The BCG matrix classifies products on the basis of the market share of the product as well as the growth rate which a product may have. On the basis of this classification, a product manager can decide what level of investments a particular product might need and what would be the returns from such a product. 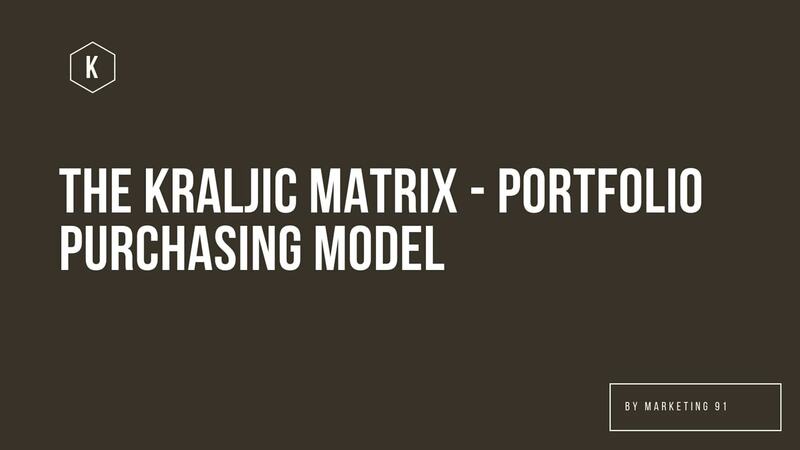 As the other goal of product portfolio management is cash flow management, the BCG matrix propagates balancing the cash flow between all products equally. In harsh words – no extra revenue should be given to products which cant give the revenue back to the organization. The number of products you have today determines the strength of your organization tomorrow. This is why the field of product portfolio management is gaining importance. Although product portfolio management is not an important task for small businessmen, portfolio management is a must for enterprises and it leads to a strong organization with planned goals and optimum resource allocation. 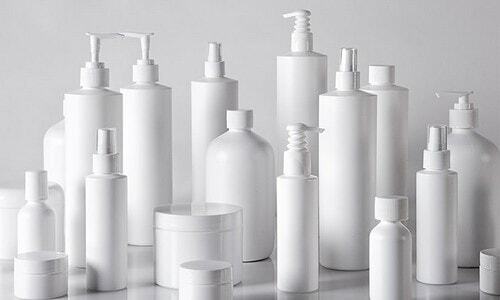 If the companies are offering a wide array of products to the various target markets, it is quite imperative to have a Product Portfolio to achieve the objectives of higher market share, increased sales and profits, and enhanced brand value. These are two very different things and a corporate needs both. Product portfolio is needed to have multiple products in the product line and therefore to capture a higher market share. A Customer portfolio on the other hand constitutes of your most important customers or customers who can give you the most business. 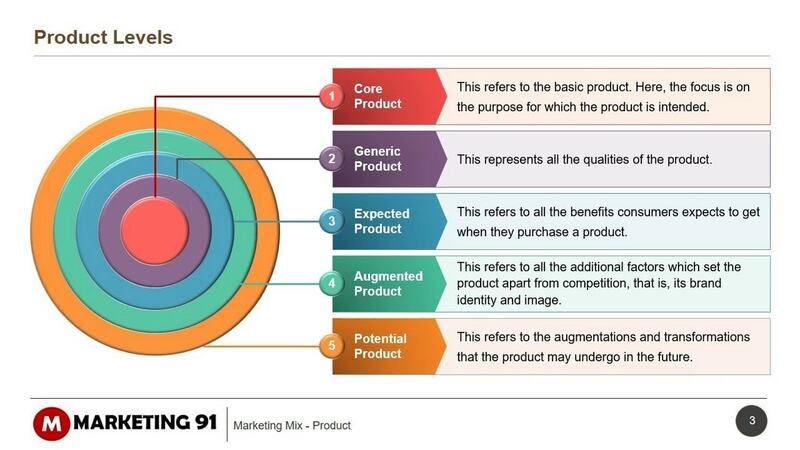 Product portfolio is from the Marketing and strategy point of view whereas Customer portfolio comes from the Sales and Selling point of view. So a corporate needs both – customer portfolio and product portfolio. The corporate which is strong in both will likely be one of the leading corporates in its industry. 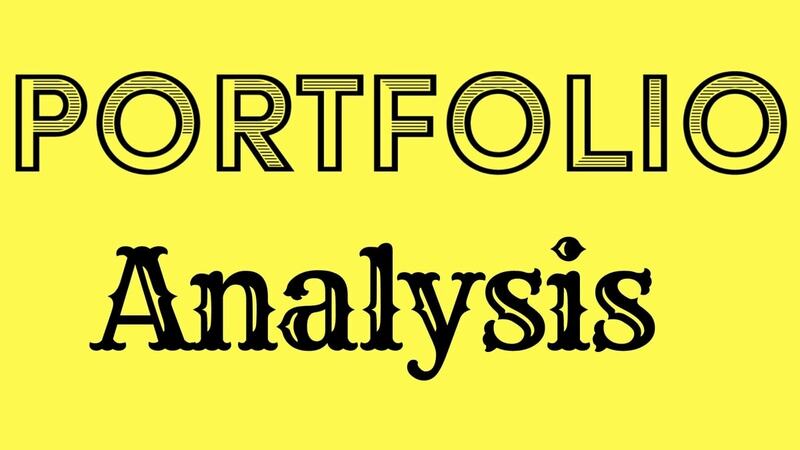 product portfolios seems the collectives of the product or services offered by the company, this can provide nuanced views in stock type like company growth prospect, profit margin driver, income contributions, market leadership as well as operation risks. 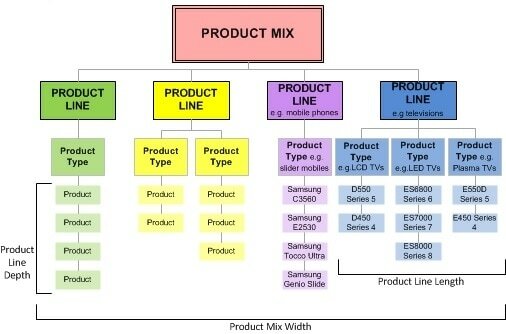 I have a doubt regarding, How product mix is different from Product portfolio?